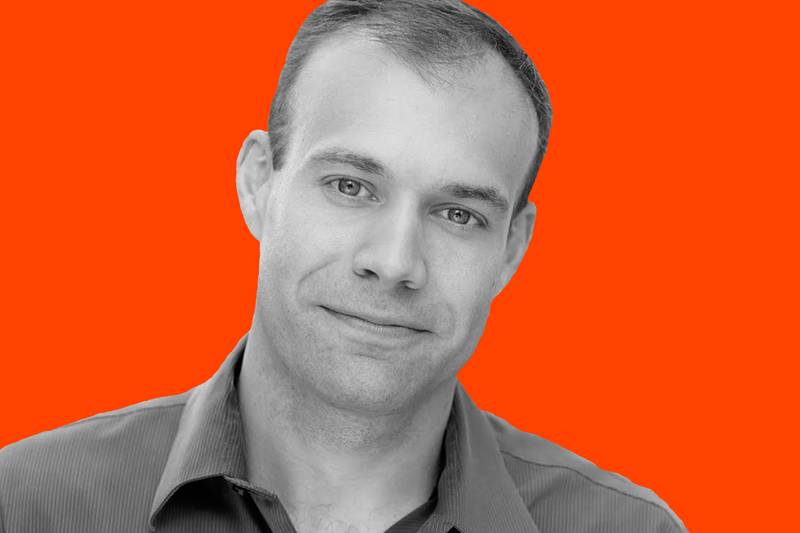 As seen on THE LATE SHOW WITH DAVID LETTERMAN, LATE NIGHT WITH SETH MEYERS, LAST COMIC STANDING, and THE LATE SHOW WITH STEPHEN COLBERT, Keith Alberstadt has also written for SATURDAY NIGHT LIVE, LATE NIGHT WITH JIMMY FALLON, and more! Keith also has four albums in rotation on Pandora, SiriusXM Radio, and various online platforms. His latest, Walk It Off, ranked in the Top Ten comedy albums on iTunes. 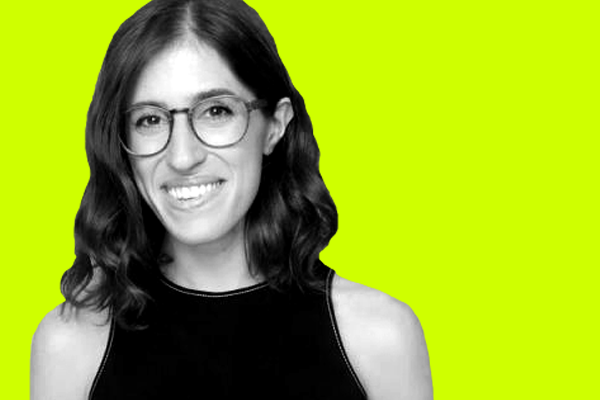 Emmy is a very talented stand up/actress/writer based in NY. She is currently the Head Writer for the Comedy Central series THE PRESIDENT SHOW. Previously, she wrote for Apple’s CARPOOL KARAOKE, NOT SAFE WITH NIKKI GLASER, the COMEDY CENTRAL ROAST OF ROB LOWE, and @Midnight. She was head writer on the Comedy Central pilot G.O.A.T. starring Liza Treyger and Noah Gardenschwarz. As a standup, she has been highlighted as one of Comedy Central’s Comics to Watch and TimeOut’s Women of Comedy. 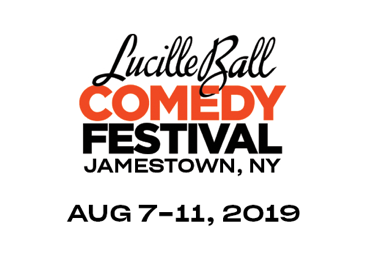 The National Comedy Center Presents the 28th annual Lucille Ball Comedy Festival, August 7-11, 2019, featuring more than 50 events and 30 artists in Jamestown, NY. The annual festival attracts over 13,000 visitors from 47 States who all come together to share laughter while honoring the craft and it’s contributors in dozens of venues across Lucille Ball’s hometown, along with events and activities at the National Comedy Center. Past performers included Jerry Seinfeld, Jay Leno, Trevor Noah, Brian Regan, Amy Schumer, Joan Rivers, Lewis Black, Ellen DeGeneres, Dan Aykroyd, Paula Poundstone, Nick Offerman, Ray Romano, Bob Newhart, The Smothers Brothers and more. Check this page in the coming months for announcements about headliners, the full 2019 schedule and tickets on-sale date. 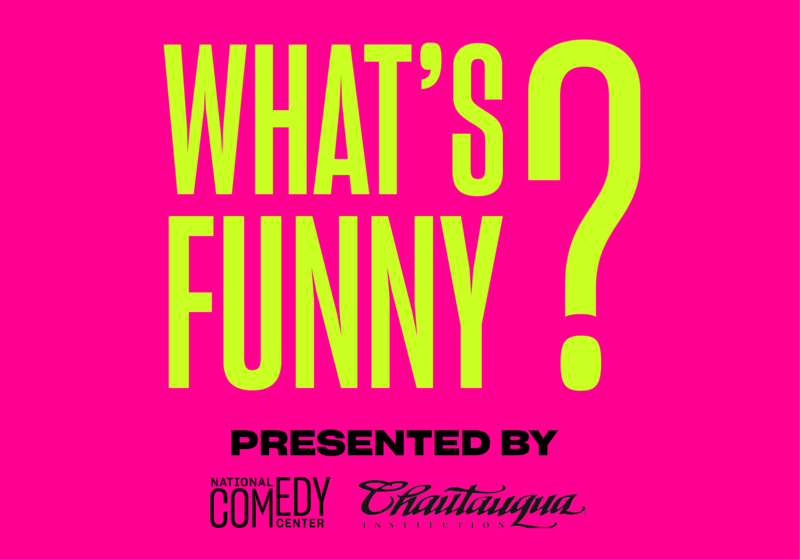 Come learn and laugh as the esteemed Chautauqua Institution partners with the National Comedy Center for a week exploring "What's Funny?" 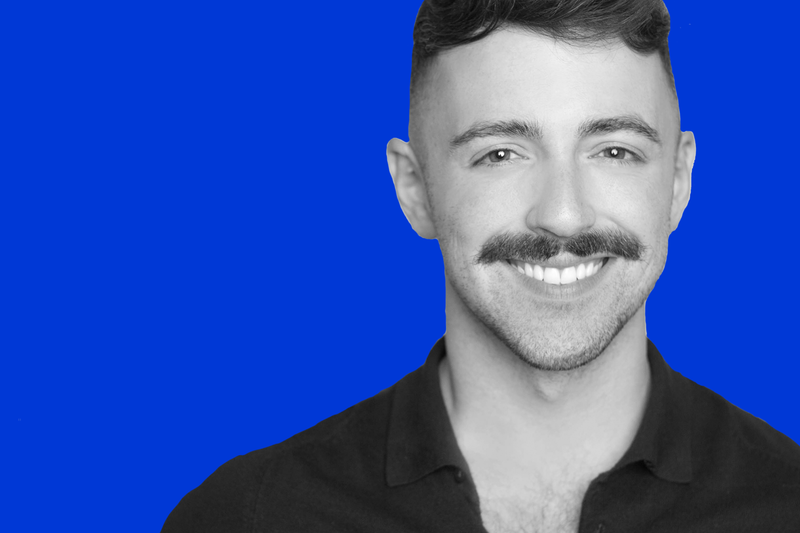 with topics addressing how comedy changes us and, in turn, society. Presenters will look at the potential of comedy -- particularly political comedy -- to change minds and influence decision-making. Check this page in the coming months for announcements on speakers and ticket on-sale date.